Strategic partnerships with marketing professionals in New York City and Southern California allow Redhead Marketing & PR to service clients in different parts of the country while offering fresh ideas and unique perspectives. We have teamed up with creative and well-connected individuals who strive to remain on the cutting edge of their specific marketing and communications disciplines. They may not be redheads, but they certainly know how to stand out from the crowd! An experienced, well-connected public relations professional from New York City, Hilary Reiter launched her career in the public relations and marketing departments of major record labels. Since then, her career and network of contacts have spanned a variety of industries, including travel and hospitality, lifestyle, outdoor recreation, real estate, politics and luxury products. An avid skier and outdoor enthusiast, Hilary moved to Park City in 2001 upon landing a position in the Sundance Film Festival’s Press Office. For several years, she publicized Park City and Utah as a world-class ski destination, first as communications coordinator for the Park City Chamber & Visitors Bureau and then as communications director for Ski Utah. As PR director for Park City’s oldest, full-service marketing and communications firm, Dering Elliott & Associates, Hilary publicized luxury, domestic and international private residence clubs. Hilary has managed and marketed two consecutive, successful Park City mayoral candidate campaigns: Dana Williams in 2009 and Jack Thomas in 2013. 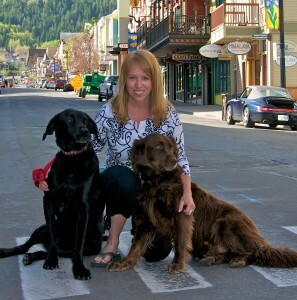 From organizing various local fundraisers and having served on the board of the Park City Film Series to co-founding the annual Park City Santa Pub Crawl, she enjoys being an active member of the local community. Hilary earned a B.A. from Barnard College, Columbia University where she majored in sociology and minored in political science and French. A digital marketer, content writer and social media junkie, Aimee also happens to be a freelance writer for several local publications around the Salt Lake Valley and Park City. Her unique, winning combination of skills makes her an asset to the Redhead team. In her spare time, Aimee enjoys cooking, reading, golf, and spending time with her family. West Yellowstone, Montana is where she heads for respite whenever she gets the chance. Aimee has an incredibly handy husband, three beautiful children, whom each have their own dog and therefore rounding out her happy, albeit sometimes chaotic, home (in a constant state of remodel). Aimee earned an Associates degree in English and a B.S. in Interdisciplinary Studies from Utah State University. 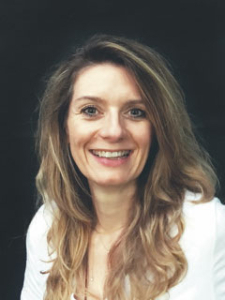 French native, Priscilla Blanchot brings more than 20 years of design experience, managing the creative process from start to finish and creating effective designs for a wide variety of clients from startups to established brands, B2B and B2C. With a deep knowledge of visual design, creative strategy and development, Priscilla conceptualizes and designs creative communications solutions, supports marketing, branding and go-to-market strategy both informing and persuading client audiences, increasing their exposure and improving their businesses through a variety of projects such as branding, infographs, brochures, websites design and usability email campaigns, social media, identity packages and much more. Before coming to Utah, Priscilla started her career in New York City where she created brand image projects for clients’ corporate identity, graphics and product development needs. She worked for international companies like Victoria’s Secret, Unilever, Guess, IBM, Reebok and LVMH. Priscilla originates design based on briefs, brain storming sessions, focus groups and client input, working through the full cycle of product and brand development from concept to implementation. She graduated from the Portfolio Center in Atlanta, Georgia with a diploma in graphic and packaging design. She also holds visual communications diplomas from the European Graphic Design School and the Atelier Technique d’Environment Publicitaire in Paris, France. 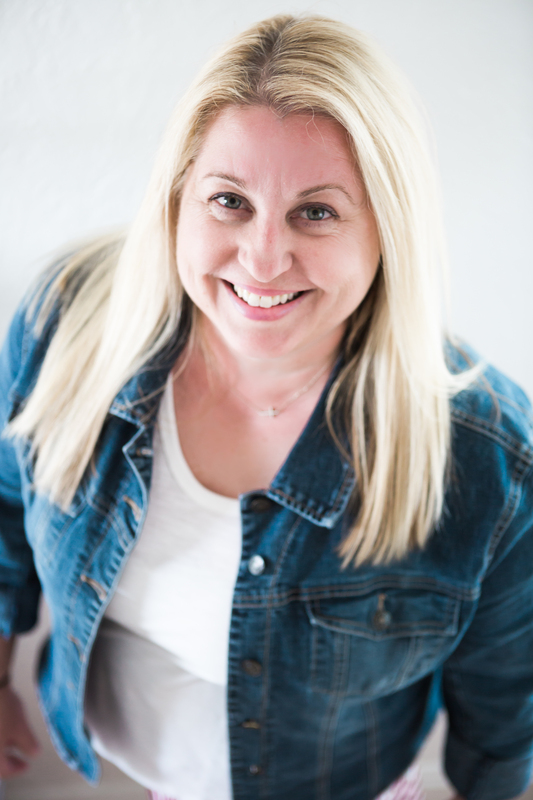 After 14 years in marketing, Katie can handle just about any aspect of the process, but her passion and expertise is Pay-Per-Click marketing and Search Engine Optimization. Katie has been working with Dering Elliott & Associates for 14 years as well as freelancing with many local businesses in online marketing and web design. Katie’s main focus has been luxury, domestic and international private residence clubs, but she has also handled online marketing for a variety of clients in real estate, helicopter skiing, construction, politics, finance, insurance, lifestyle products and the fitness industry. After growing up an Air Force brat, Katie ended up in Utah. She’s lived all over the country, including Hawaii. She loves to travel and thinks of Doolin, Ireland and the Oregon coast as a second homes. Katie is very involved with her community, volunteering in many capacities. 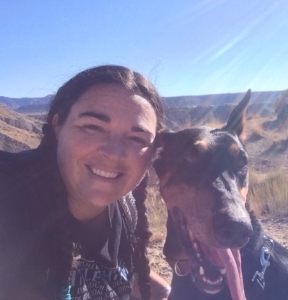 She teaches Zumba and POUND fitness classes and loves to hike with her doberman Anubis. Katie earned a B.A. from Weber State University where she majored in English and minored in History. Katie completed a web design course at the University of Utah and has completed two Adwords Seminar for Success courses. We like to believe this duo of rescue dogs inspires our creativity on a daily basis; at the very least, they make for a fun, relaxed work environment. 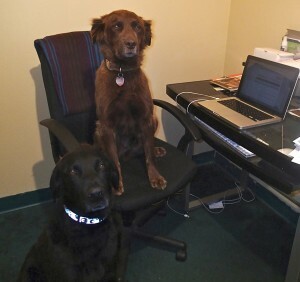 Having mastered basic obedience and an uncanny ability to discover and retrieve deer carcasses within a 50-mile radius, Jackson and Rusty are studying to beef up their copywriting and design skills in hopes of making a more substantive contribution in the future.